Some requirements to operate video gaming in the city of Peoria may soon change. 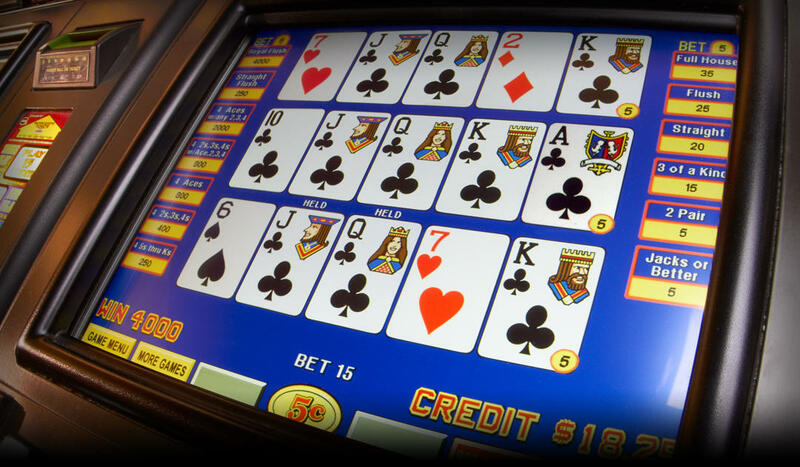 Establishments currently pay one-thousand dollars a year for each gaming terminal they have. They also must generate 60 percent of business revenue from food and beverage sales. City manager Patrick Urich told the city council last night that after four years of experience, city staff is recommending lower food and beverage requirements. "If you want five terminals, half of your revenue has to come from gambling and half has to come from food and beverage. If you want to have four machines 40%,three machines 30% from food and beverage and if two machines then 25% from food and beverage," says Urich. Urich says the annual fee for each terminal will double to one-thousand dollars per terminal for an establishment that operates the terminals, and a new fee of one-thousand dollars for the company that provides each machine. The new fees will generate 400-thousand dollars in annual city revenue. The council reviewed the recommended changes for the first time last night and asked for more information. Some of that information was to determine if businesses were complying with the current ordinance. Patrick Urich says staff will have to be cautious with the information about sales tax at each business. "It’s difficult for us to talk about that because we can’t disclose that publically and under Illinois law, if public officials get that information from the state, they can’t disclose the sales tax information. So that’s the difficulty that we have with just talking about it in open session here tonight," says Urich. The city council may vote on the proposal in two weeks.